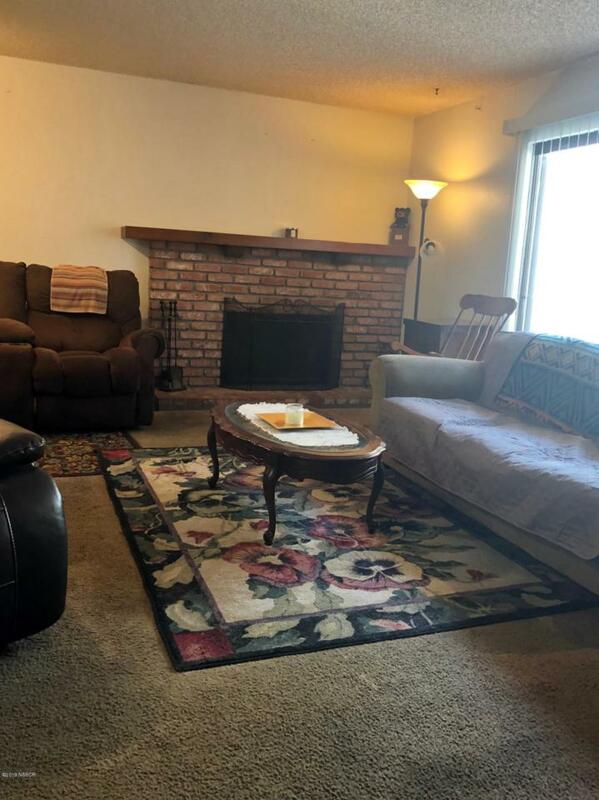 This spacious 3 bedroom, 2.5 bath condo has tons of potential! 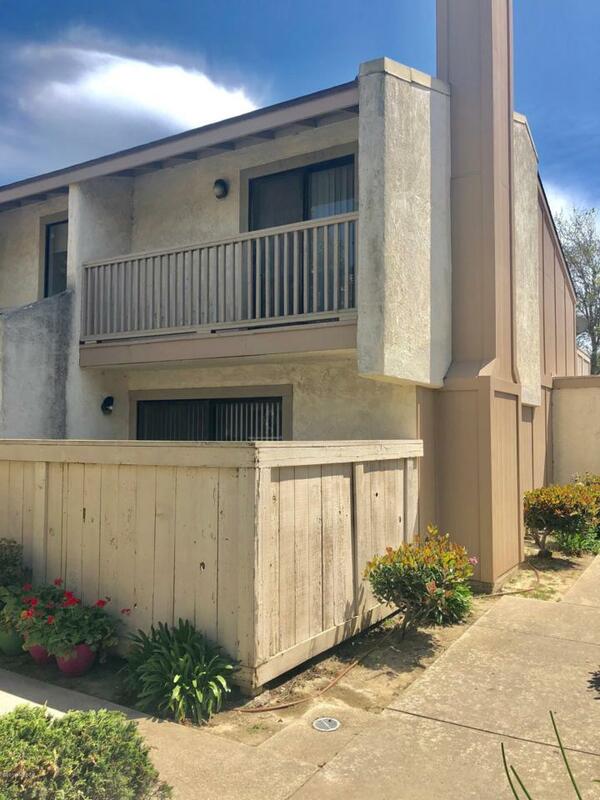 This unit is located on the end of the building with a nice patio, large balconies, fireplace and garage. Currently this HOA is having all wood siding and fencing replaced for a new and fresh look. Here you have a pool and spa. 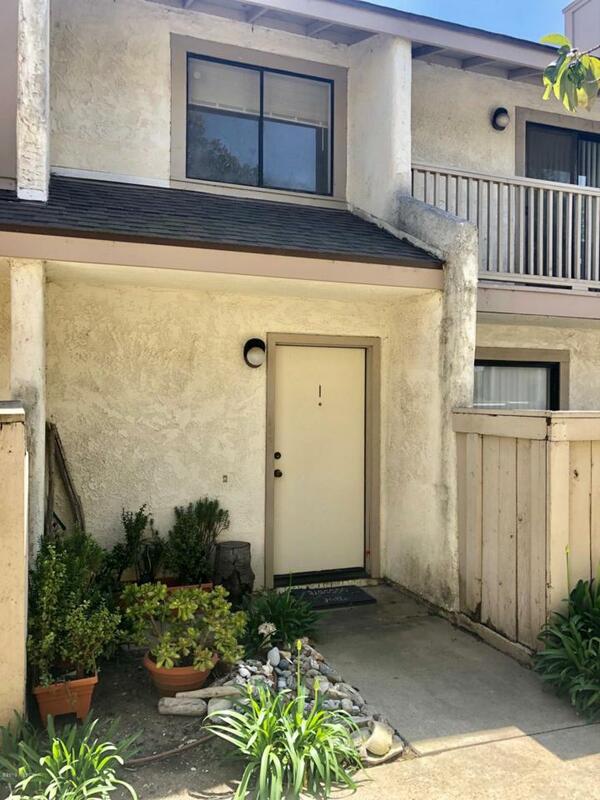 This condo association is located near Ryon Park and a shopping center that has a salon, restaurant, general shopping and more all within walking distance. Don't miss your chance to own something with great potential for an affordable price!! Want new flooring here?.. ask your agent for details. 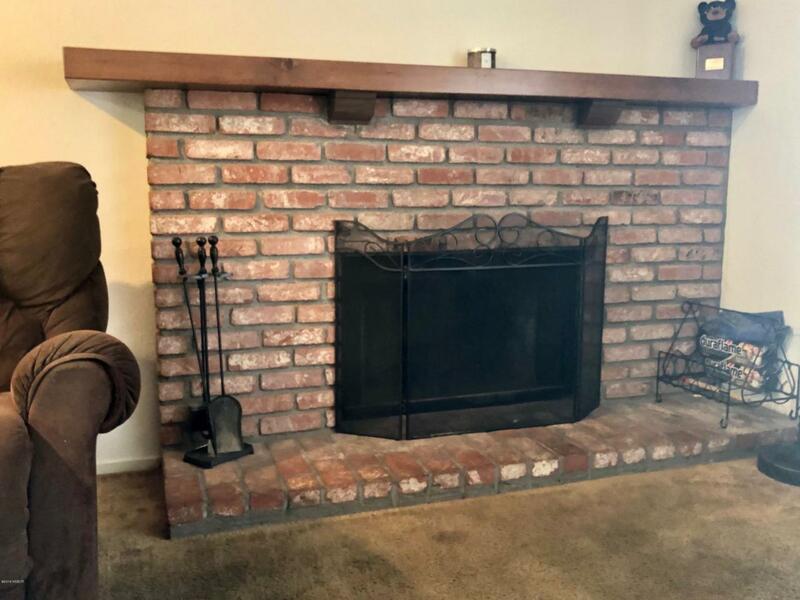 Listing provided courtesy of Shelly Miranda Pascua of Keller Williams Realty Santa B.